Car insurance premiums are an important part of your insurance policy. What many fail to realize is that you have some control over how much your car insurance premium payments are each year. Getting car insurance quotes regularly and educating yourself about car insurance premiums is a great first step. This blog post provides you with a clear answer about what a car insurance premium is, factors that impact your premium and tips to save money on auto insurance premiums. Your car insurance premium is the amount of money you pay for your policy. The amount you pay will vary based on many factors. Most insurance companies in Ontario offer you the option to pay your insurance premium monthly, quarterly, or annually. What Are The Types Of Auto Insurance Premiums? Cars : Car insurance premiums are most familiar to drivers. If you drive any vehicle, these are the rates you pay for your insurance. Classic Cars : This is a specialized type of insurance premium for classic car insurance. These premiums are applicable if you own a classic car, antique car, collector car, or limited edition vehicle. Motorcycles : Motorcycle insurance premiums are paid by owners of motorcycles, who ride street bikes, cruisers, touring motorcycles, scooters and Vespas. Learn more about affordable motorcycle insurance. Recreational Vehicles : This type of insurance premium is for coverage for recreational vehicles such as RVs, ATVs, snowmobiles, trailers, boats, and watercrafts. Learn more about recreational vehicle insurance. Vehicle : The type of car you drive, how much you drive, what you use it for. Driving record : The number of tickets or accidents on your driving record. Location : Where you live. Premiums are higher in large urban areas. Age : Young drivers have higher car insurance premiums. "Many people buy additional protection beyond the mandatory coverage. For example, if you buy optional , which protects you against theft, vandalism, hail, or explosion, your vehicle will be covered against any such incidences, but you will pay more." Your car insurance deductible has a direct impact on your premium and rates. In general, you can lower your car insurance premium by raising your deductible. Learn more about the impact of deductibles on insurance rates by checking out this guide on insurance deductibles . Auto insurance premiums will vary from company to company. This is a reason why it is so important to get car insurance quotes if you want to get the cheapest rates possible. Each insurance company has a specific formula they use to determine car insurance premiums. 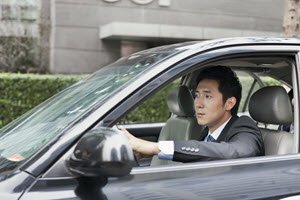 "Auto insurance premiums for the exact same coverage can vary substantially from one insurance company to another based on financial factors unique to each company, such as its claims experience for the group of insureds it covers, how it rates you as a driver, and the competition it faces. You can save on auto insurance by shopping around," says FSCO. The ability to calculate car insurance premiums online is a great way to estimate and budget for car insurance. How a car insurance premium is calculated will vary based on the above factors. But having a general idea of car insurance rates ensures you are making an educated decision. Learn more about the benefits of and how to use a car insurance calculator. Are Car Insurance Premiums Tax Deductible? Car insurance premiums are not tax deductible when using your vehicle for personal use. However, if you are self-employed or use your vehicle for business purposes, you may be able to claim a portion of your auto insurance premiums when doing your taxes. Speak with your accountant to see if your car insurance premiums qualify as a tax deduction. How Do Accidents Impact Car Insurance Premiums? An accident can absolutely impact your insurance premium in Ontario. That is, if you are at fault. Just because you get into an accident doesn’t necessarily mean your car insurance premium will skyrocket. If you are found not to be at fault, your premium will likely remain the same. 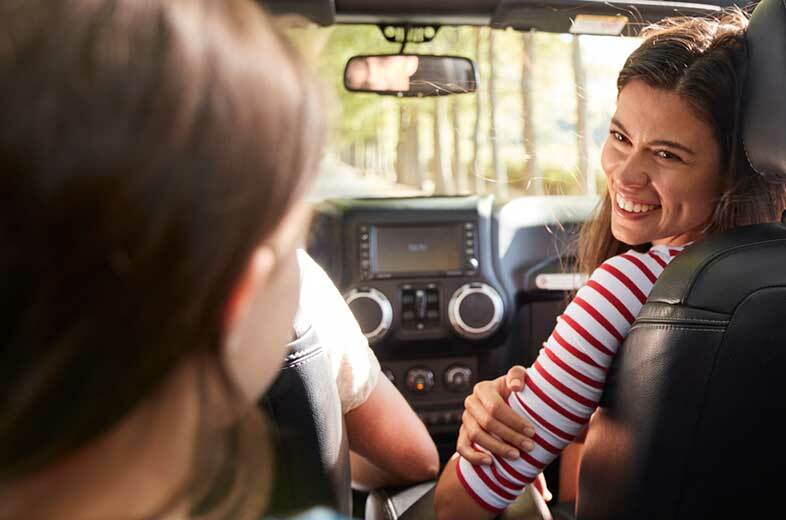 Learn more about the impact of accidents on car insurance premiums by reading At Fault Accidents And Insurance In Ontario - What You Need To Know. How Do Tickets Impact Car Insurance Premiums? If you get a ticket, don't panic. It may not impact your auto insurance premium. In most cases, a minor ticket will not cause your insurance premium to increase. However, if you receive a couple minor traffic tickets, or get a major or serious conviction, then you will see an increase in car insurance premium. Learn more about the impact of traffic tickets on your auto premium by reading How Do Tickets Affect Insurance Rates In Ontario? Shop around : Comparing options is the best way to get the coverage you need. Get car insurance quotes regularly : Getting quotes gives you options. Work with a broker : Brokers know how to help you save on your premiums. Research : Be an educated consumer and look for ways to save on insurance rates. 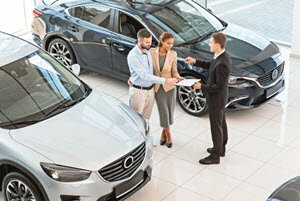 Whether you are shopping for a new or used vehicle, it’s important to understand that the vehicle you drive will play a role in determining your car insurance premium. So choose your vehicle wisely. Learn more about saving on insurance premiums based on car choice by reading What Are The Cheapest Cars To Insure? Why Compare Car Insurance Premiums? Comparing auto insurance premiums is important. Why? You should never shop based on price alone. You also need to understand the level of coverage you will receive for your quoted premium. Working with a broker can help you avoid common pitfalls when you compare car insurance premiums. 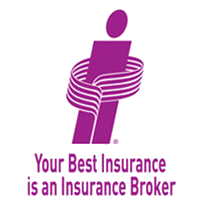 Working with an insurance broker is one of the most effective strategies to get cheap car insurance quotes in Ontario. This allows you to explore what insurance companies have to offer. Each time your policy is up for renewal is a chance for you to reassess your insurance needs and potentially lower your car insurance premium.